We work with a number of partners, introducers and associations and are proud to have established a large network of businesses encompassing a large variety of sectors. This not only permits members of these groups to access our trusted services to improve their business, but it also allows us to continue to grow our knowledge base. By building reciprocal relationships within our network we are able to underpin our procurement services with a community atmosphere, making sure that the client's best interests are at the heart of everything that we do. 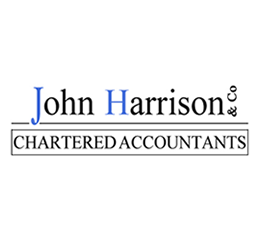 The sole commercial purpose of John Harrison and Company is to improve the profits and lifestyles of owner managed businesses. Linking with BCR is a logical extension of the work that we do as we work with businesses to increase revenues and margins BCR reduce their overheads. John Harrison have created an award winning Financial Management System which is a full, outsourced finance department for OMB’s which allows them to concentrate on building their business while we look after their finance. 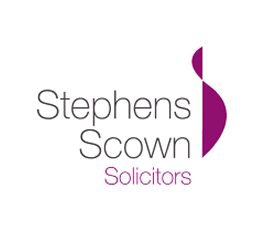 You can turn to Stephens Scown for help in your business, financial or family life. Sometimes it might be with an opportunity, sometimes a problem. Either way, you know you’re guaranteed friendly, honest and professional help from a team of legal experts who always have your best interests at heart. ENSE is a premier buying consortium of catering equipment and supplies in the UK. 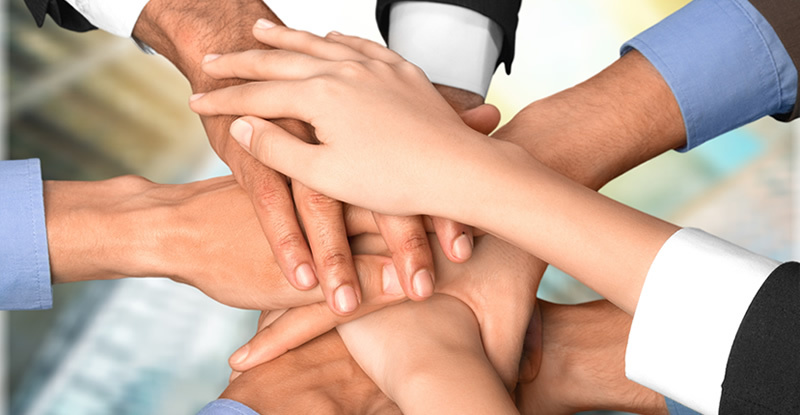 Offering membership to both suppliers and distributors it promises to deliver results through collaborative commitment from distributor members and manufacturing partners, building stronger relationships between suppliers and distributors and potentially increasing profit and market share. Partnering with BCR Associates provides ENSE members with the opportunity to reduce overheads and maximise profitability. 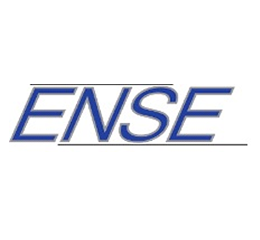 To read more about our work with ENSE members, click below.